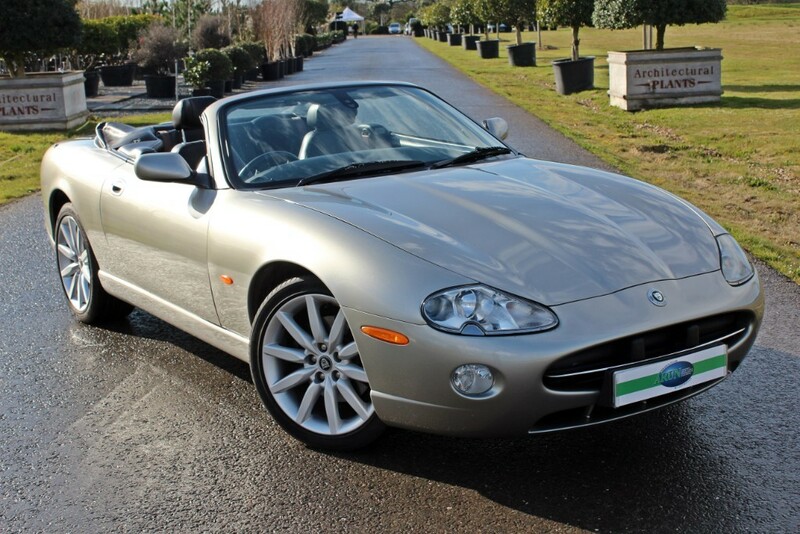 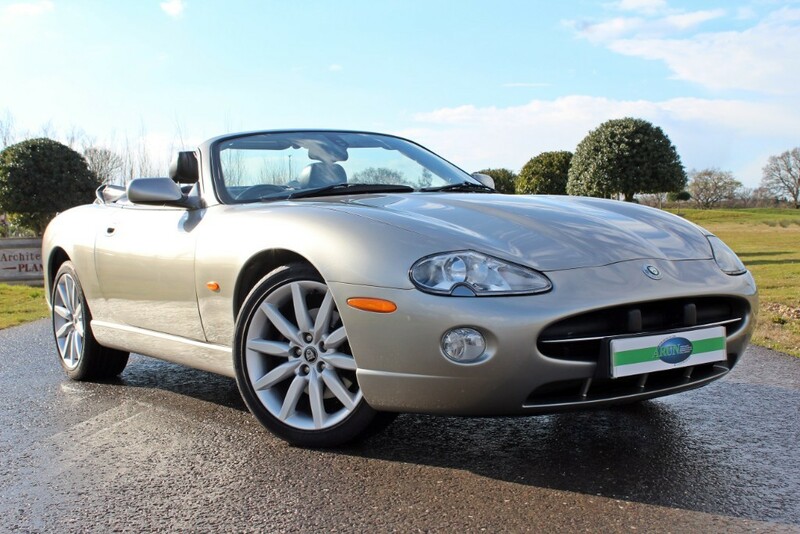 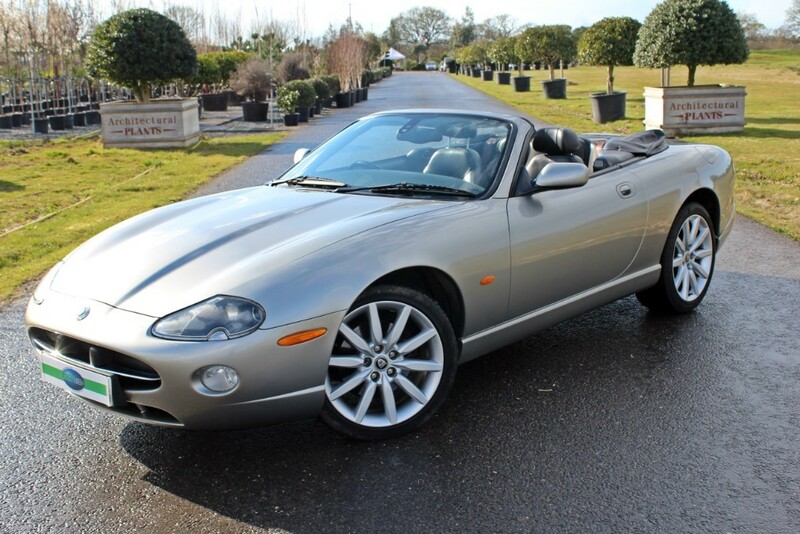 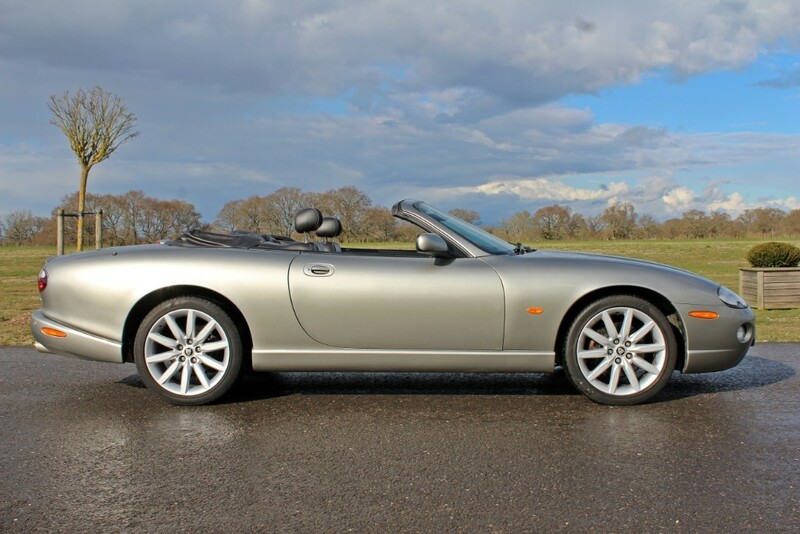 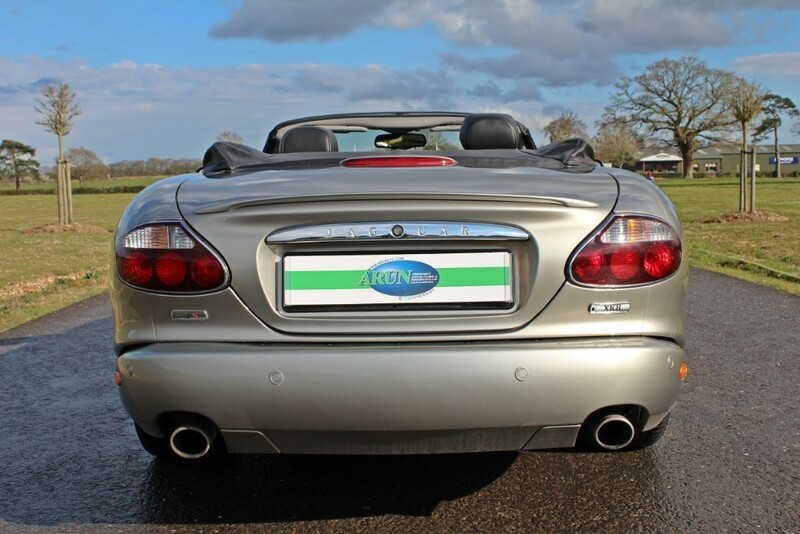 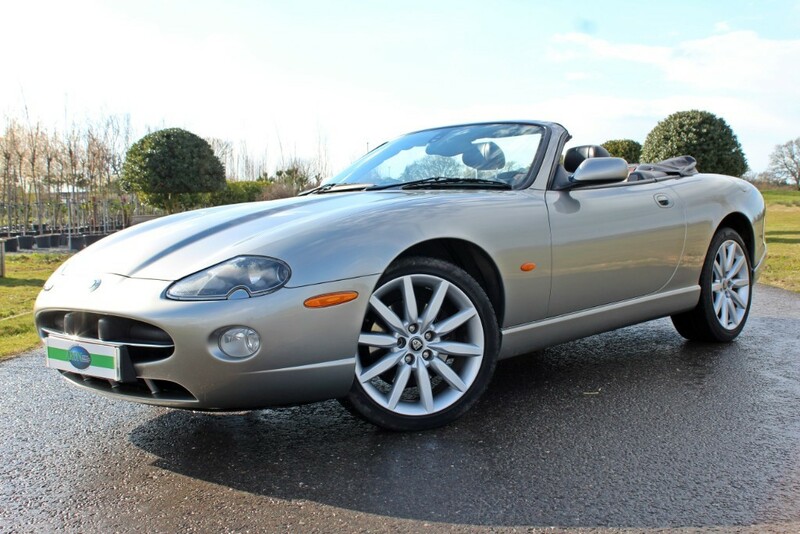 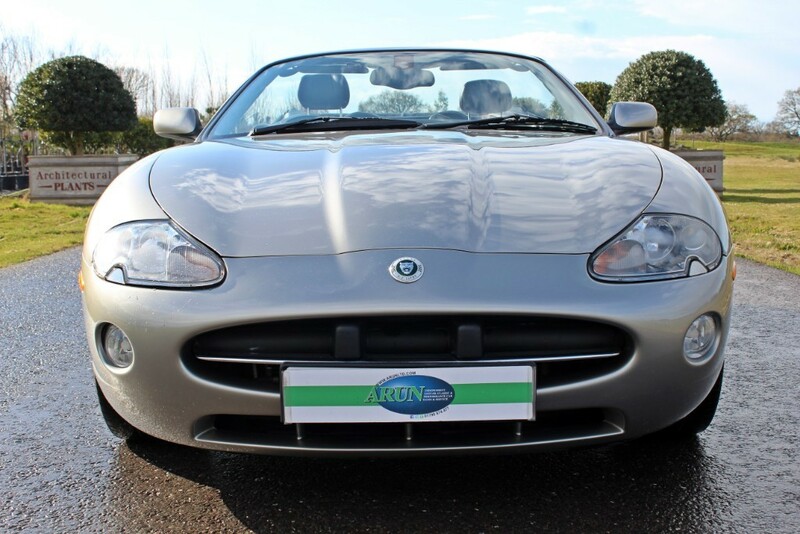 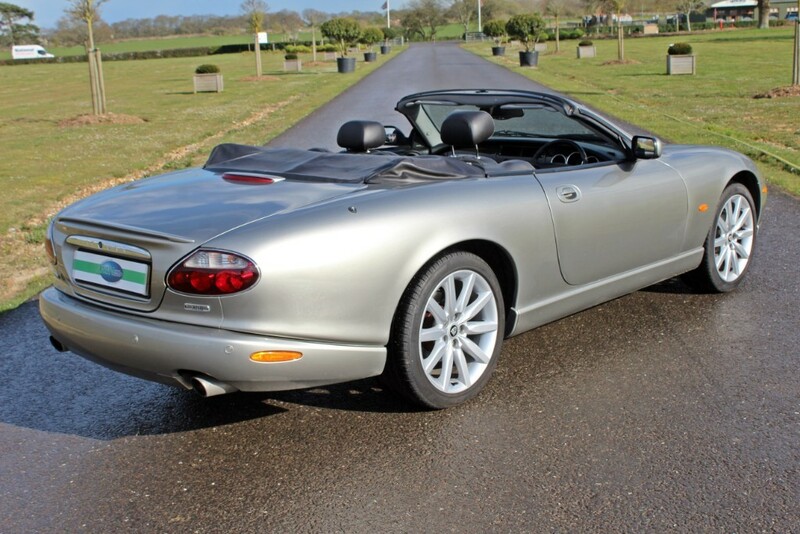 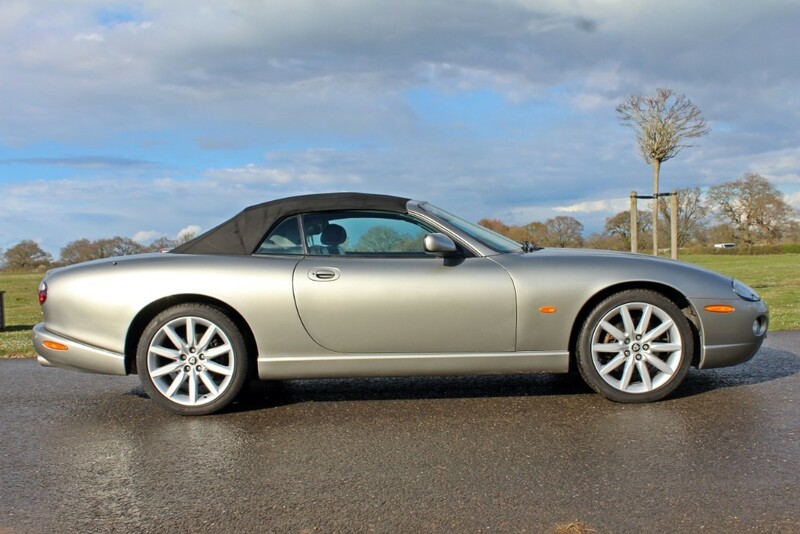 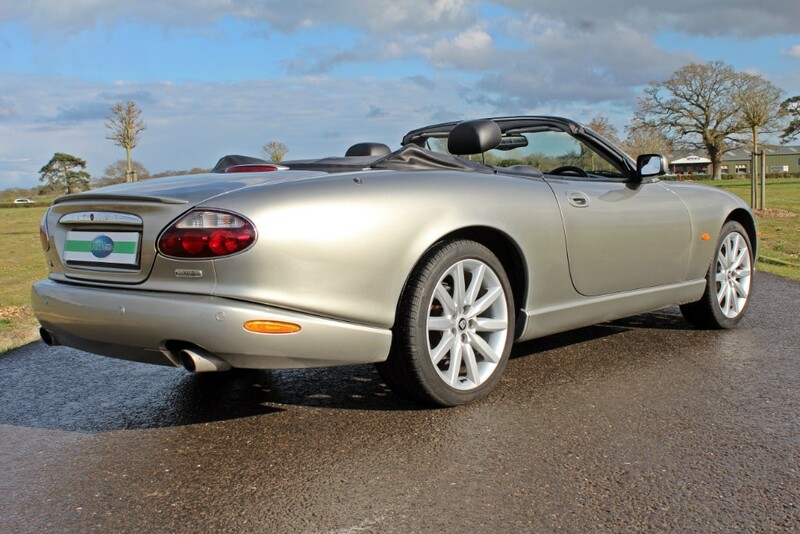 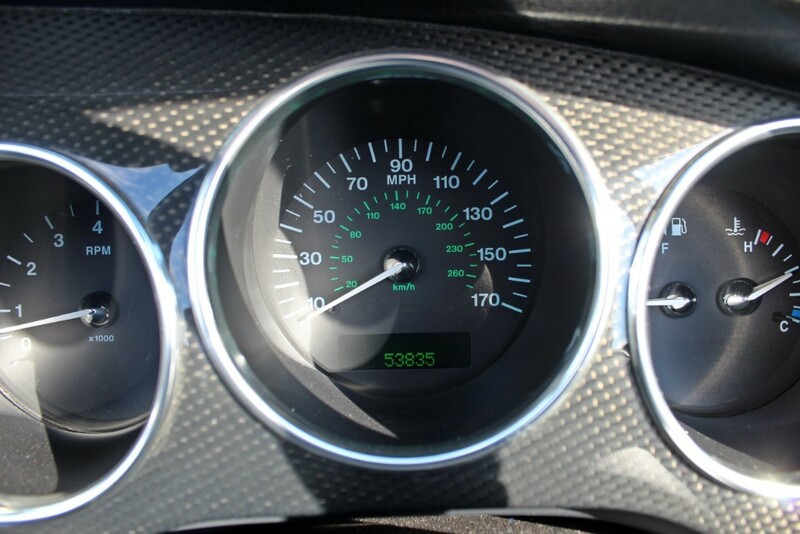 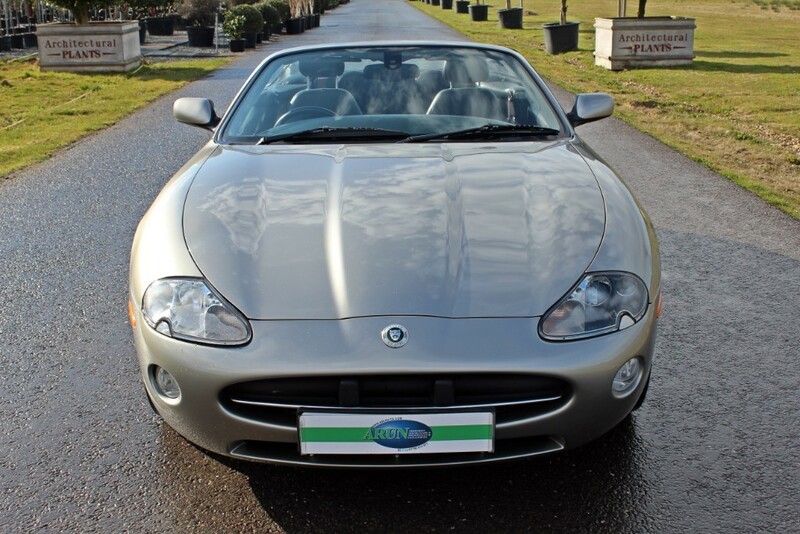 First registered June 2005 this beautiful XK8-S Convertible with just 53,800 miles recorded is a 2006 Model Year “White Badge” model produced by Jaguar in relatively small numbers to commemorate the final production of the X100 series cars. 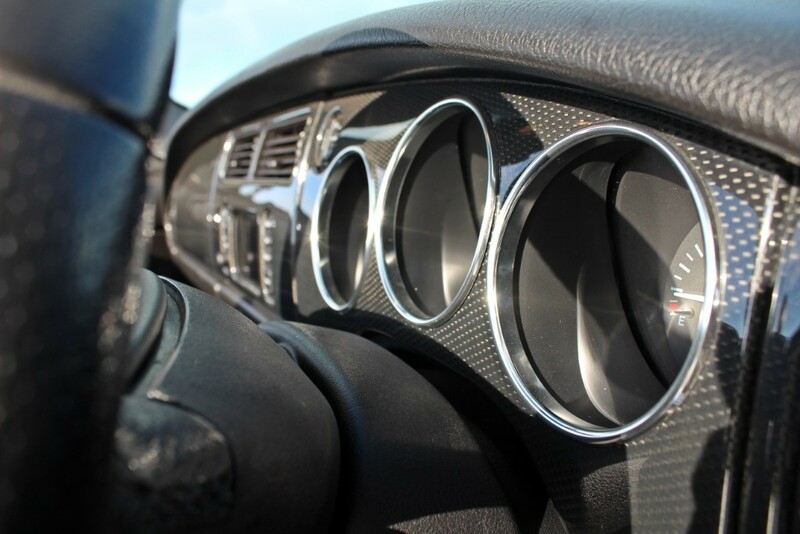 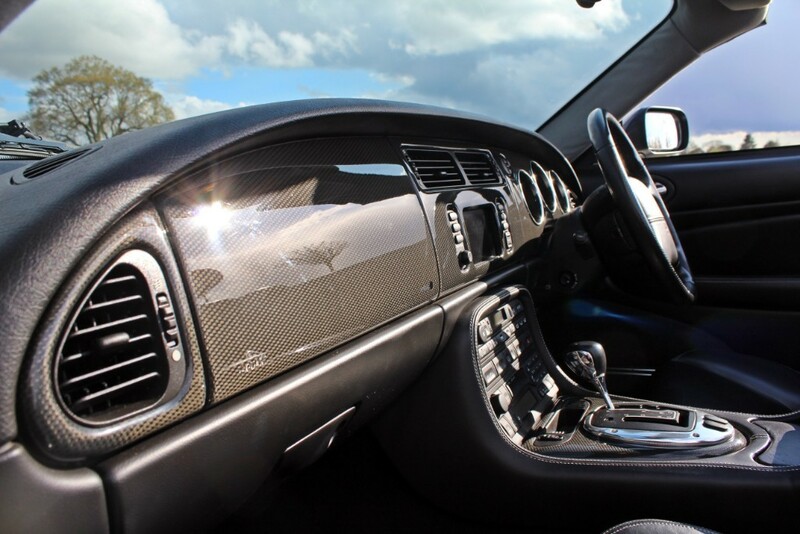 Finished in Satin Silver, a colour reserved for this edition, with Warm Charcoal and Carbon Fibre Veneers. 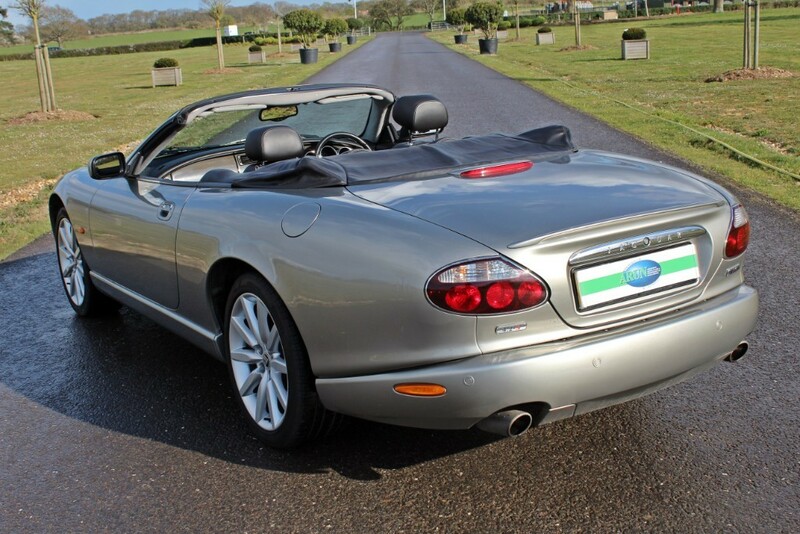 The “White Badge” cars are the most sought after model in the X100 range and the majority of the low mileage cars are being acquired by collectors. 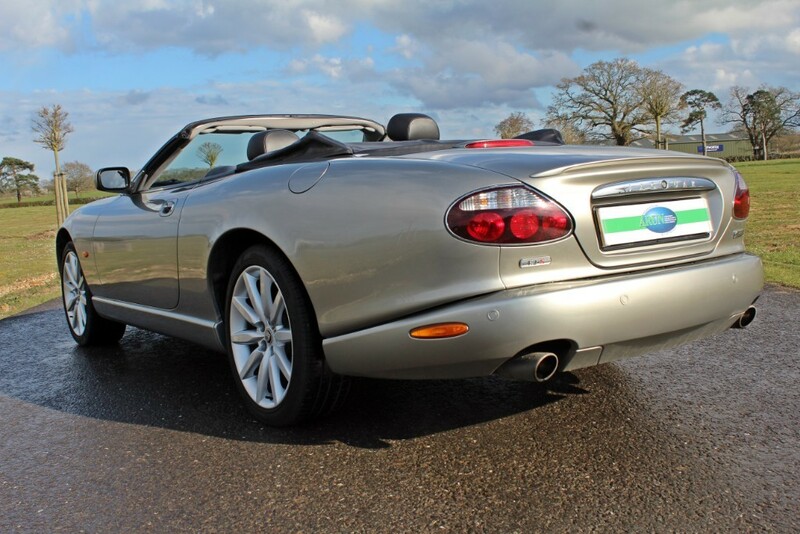 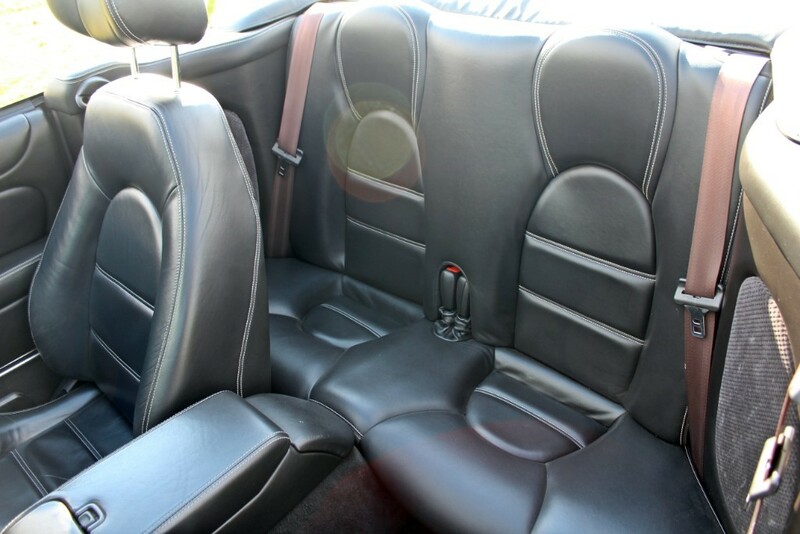 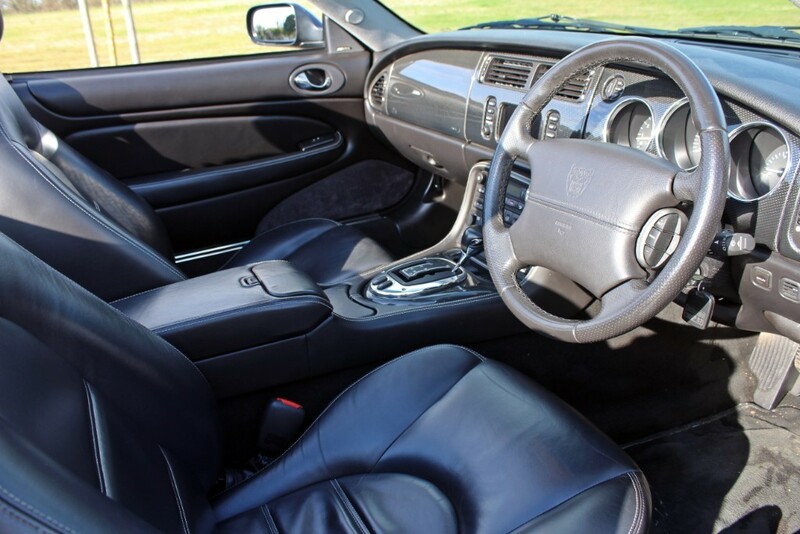 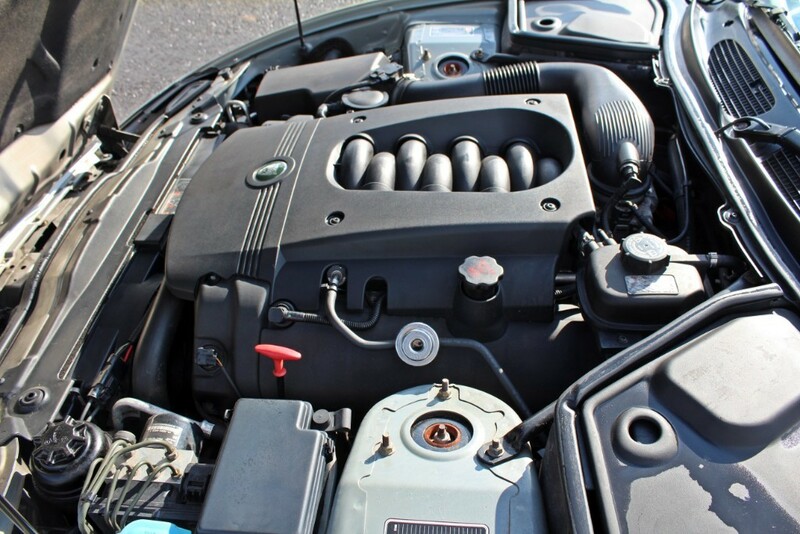 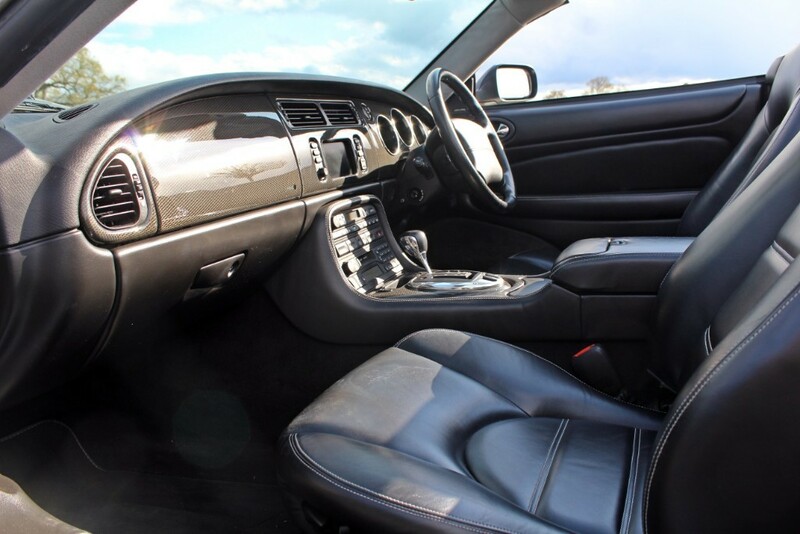 This particular example has led a pampered life and is in terrific all round condition. 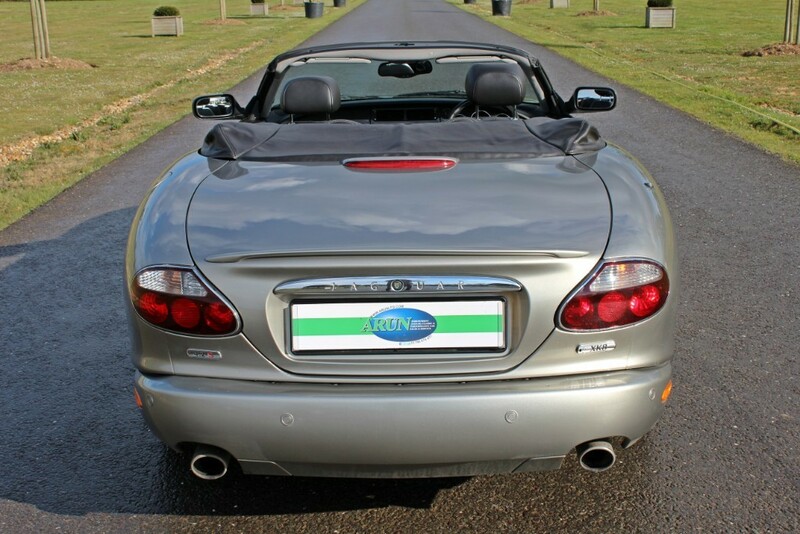 The service history is exemplary and the booklet shows 12 stamps, initially by Jaguar dealers and latterly by independent specialists. 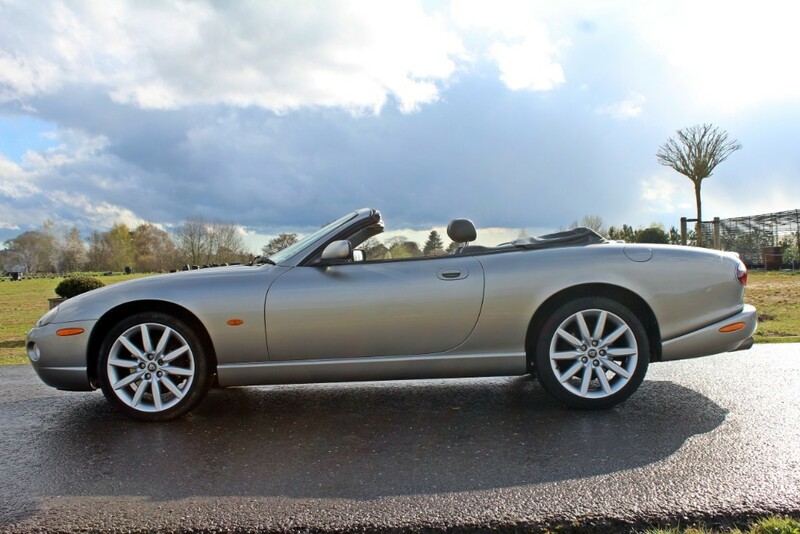 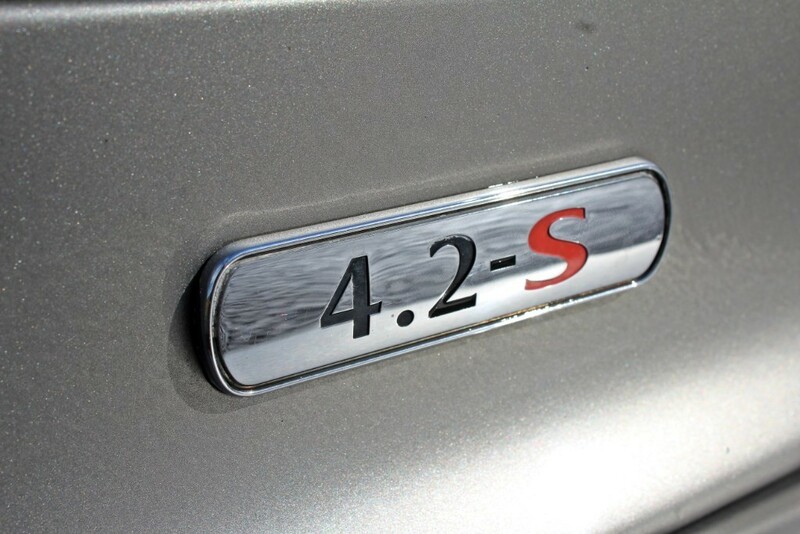 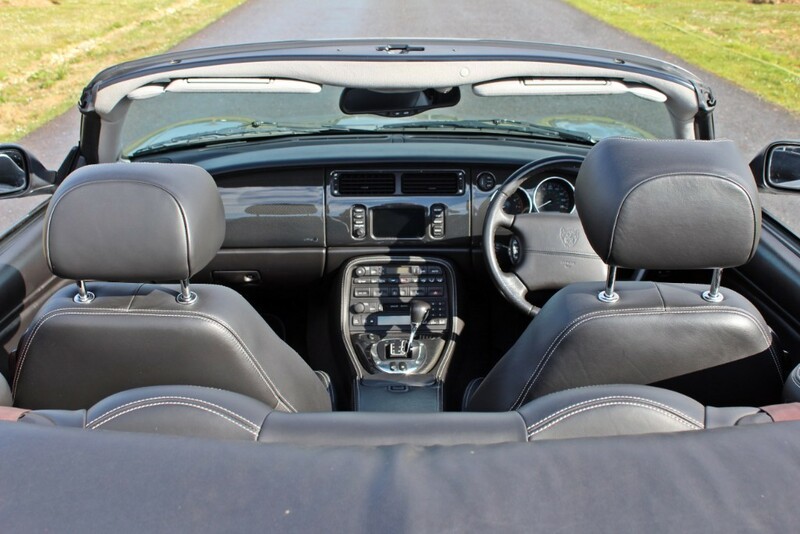 A rare opportunity to buy a low mileage limited edition Convertible.